Johnston joining the last month of production to ad a few dynamic action scenes! Matthew MacFadyen and Keira Knightley (as bad as ever this time with the most irritatingly bad voice) also star. world is through Red Cross negotiator Messner (Sebastian Koch). A month long standoff ensues in which hostages and captors must overcome their differences and find their shared humanity and hope in the face of impending disaster. 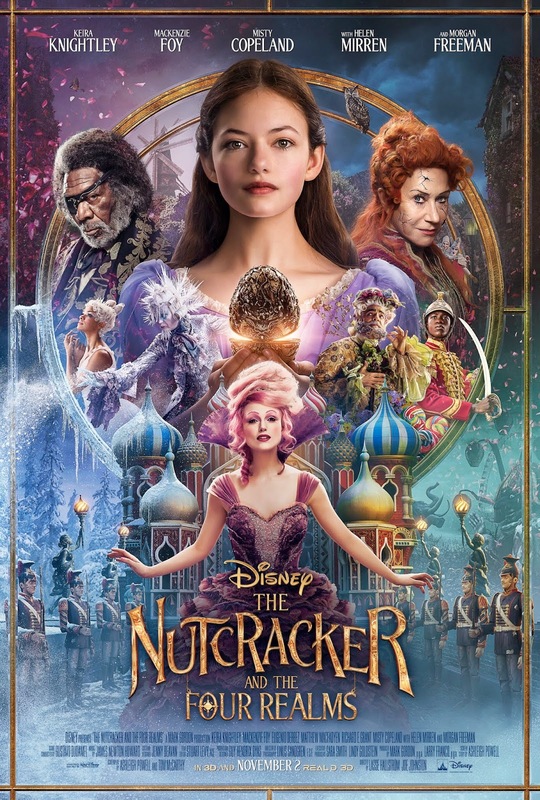 I saw the Nutcracker preview a few weeks ago, and I'm skeptical. Not sure it's going to be...awesome. yes, you can see the change from the first trailer and this one, how they brought Johnston to 'americanize' Hallstrom's gentle touch by adding superficial speedy dynamics to some scenes. It does look lovely visually, though I just mostly hate Disney's casting choices. 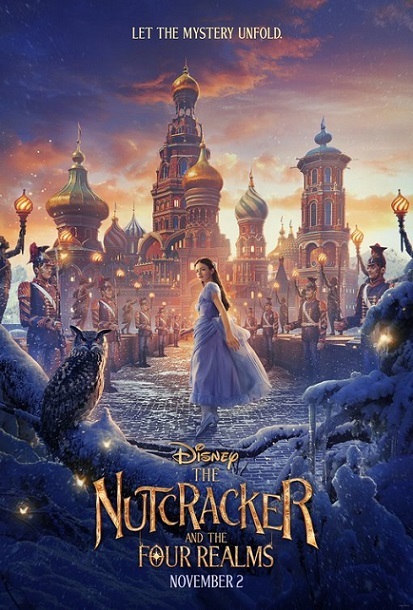 Great posters and a delightful trailer with beautiful people and outfits (The Nutcracker)! As for Bel Canto - well, opera music doesn't go too well with shootings and hostages, but who knows, maybe this thriller will nevertheless be successful. 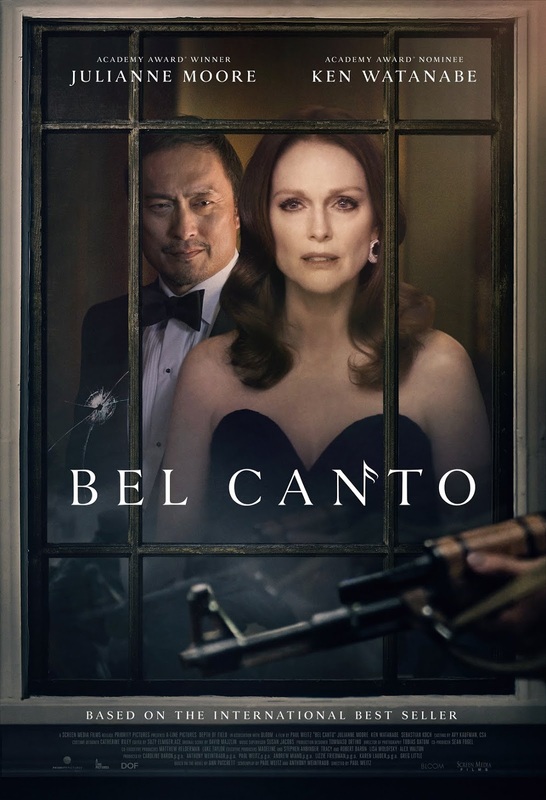 Most people would probably lose their voice, but she will have to sing for the terrorists! 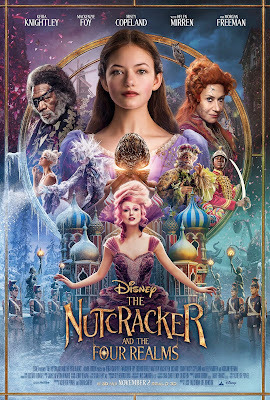 I think The Nutcracker looks beautiful. It's definitely high on my must see this for this year. I've got date nights with my niece for this one and next year's new Addams Family flick lined up. Can't wait! Hope you will have cracking fun at the cinema this November! 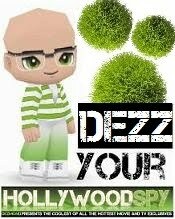 Thanks for the info and trailers DEZ!. 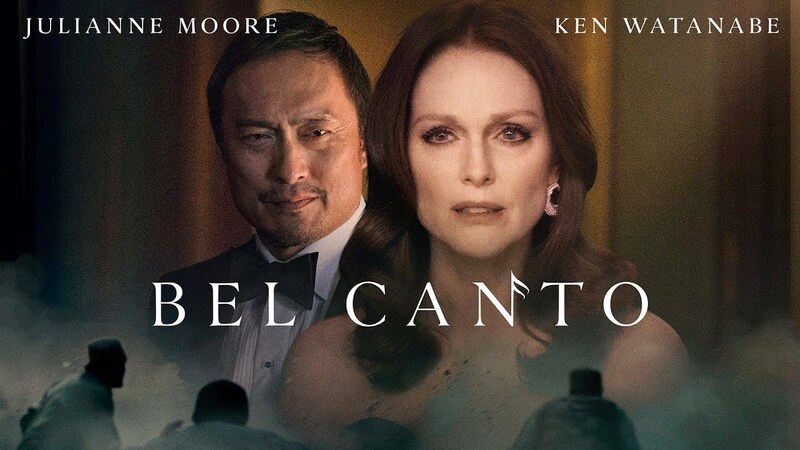 Not sure about Bel Canto, but the Nutcracker looks really good. 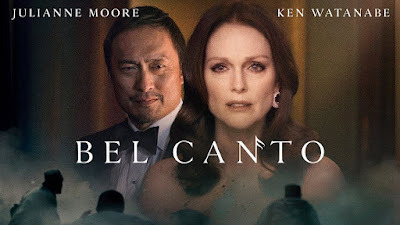 I read the book, Bell Canto, and enjoyed it very much. Definitely looking forward to the movie!